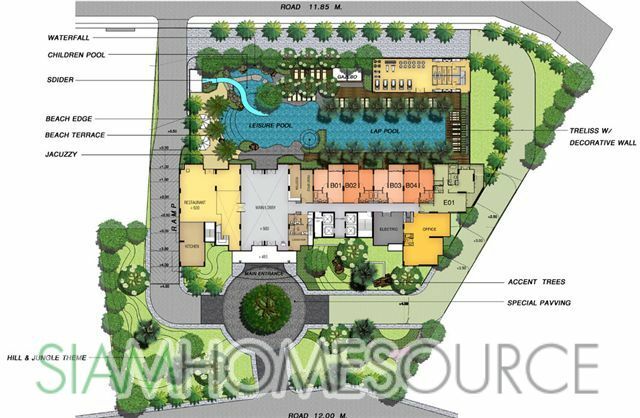 This exclusive Pattaya condo project is located in the popular Pratamnak Hill neighborhood of Pattaya. It’s just a short walk to the beach, and near exclusive hotels, including the Sheraton and Royal Cliff. There are numerous restaurants and shops nearby as well. 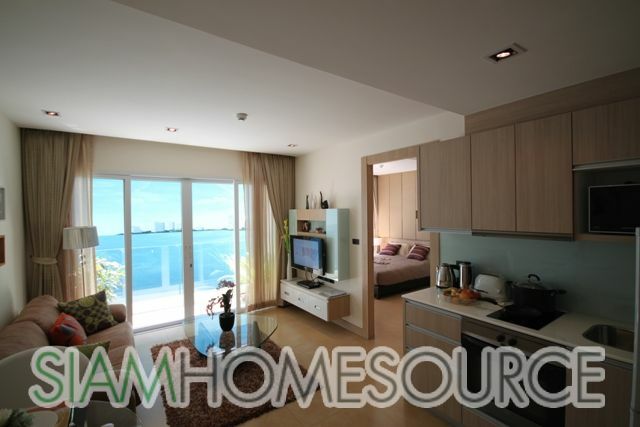 This is a very convenient and quiet location, yet near the entertainment and nightlife that Pattaya is known for. The building is a 27-story high rise, with 426 units comprised of 198 studios, 177 one-bedroom and 51 two-bedroom units ranging in size from 37 sq.m. to 102 sq.m. 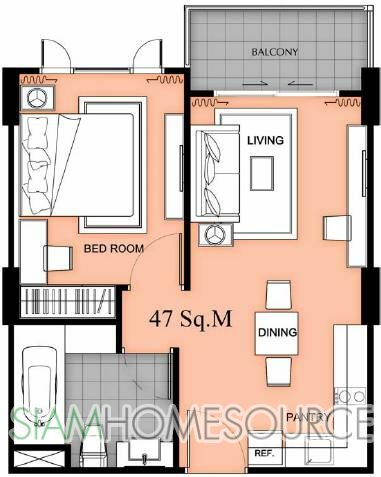 Prices start at only 40,000 THB per sq.m. 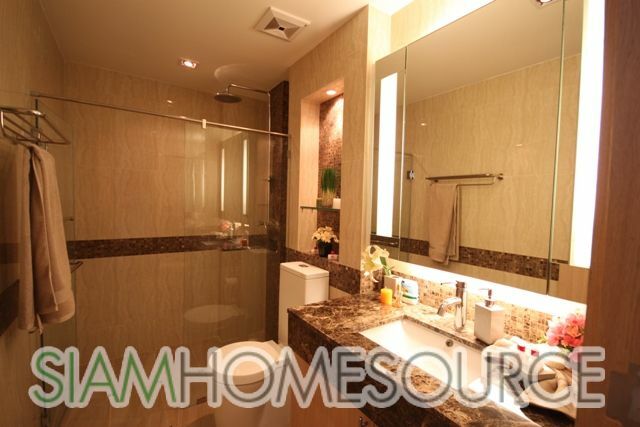 Unit specifications include fully fitted kitchens and bathrooms, built-in wardrobes in each bed room, and tile floors. Each room has air conditioning, and all rooms feature designer lighting. 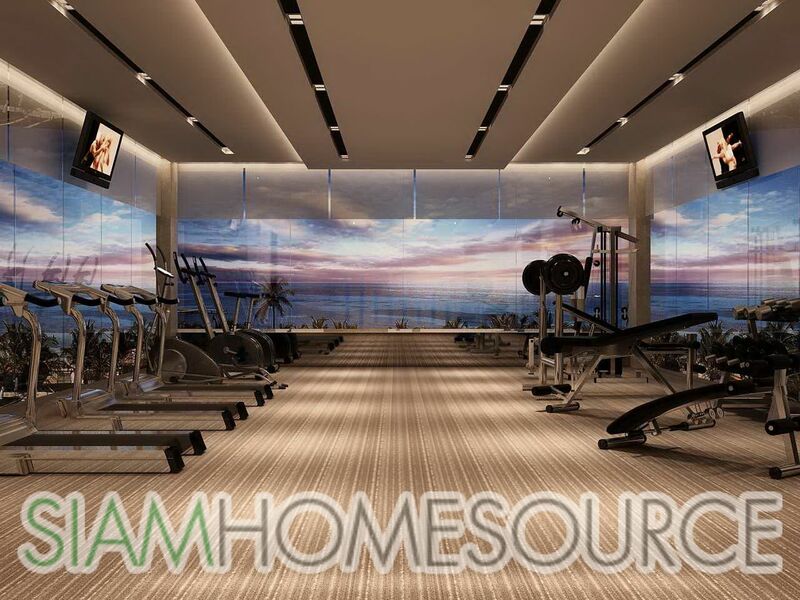 Building amenities include a lap pool, leisure pool with water slide and Jaccuzzi, covered parking, fitness room, and 24-hour security with key card access. The project has reserved more than 50% of the land for tropical gardens and water effects. This is a luxurious building with all the comforts and conveniences you need to enjoy this prime Pattaya beach resort location.